AI, EU and sometimes the Why – Viene la tormenta! The European Union has reached agreement on legislation that is designed to allow free movement of data across borders. You can find the proposal which includes an explanatory memorandum and the regulation, including a six-page, 30 paragraph set of recitals, here. (Ed. note, Q: how many bureaucrats does it take to write European Parliament recitals; A: I don’t know but I’m pretty sure they’ve regulated it). 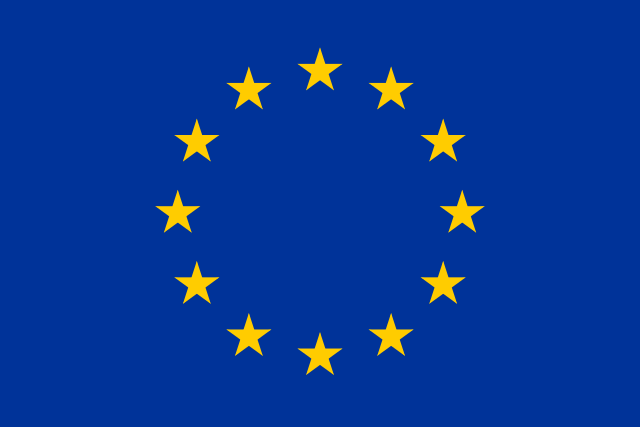 The primary purpose of the regulation is to provide that non-personal data may not be restricted to the territory of an EU Member State or prohibited from being located in another Member State. Additionally it encourages the free movement of non-personal data between Member States. This doesn’t have too much to do directly with the regulation of artificial intelligence, but it is notable that artificial intelligence is the third digital technology mentioned right at the top of page 1 of the Explanatory Memorandum. Artificial intelligence only appears in one other footnote, but its prominence at the outset suggests it was an important consideration. One could consider one of the whys for this regulation an attempt to make the raw materials required for AI product easily available on a level playing field for Member States. Pingback: The G7 on AI; not A1. – Viene la tormenta!